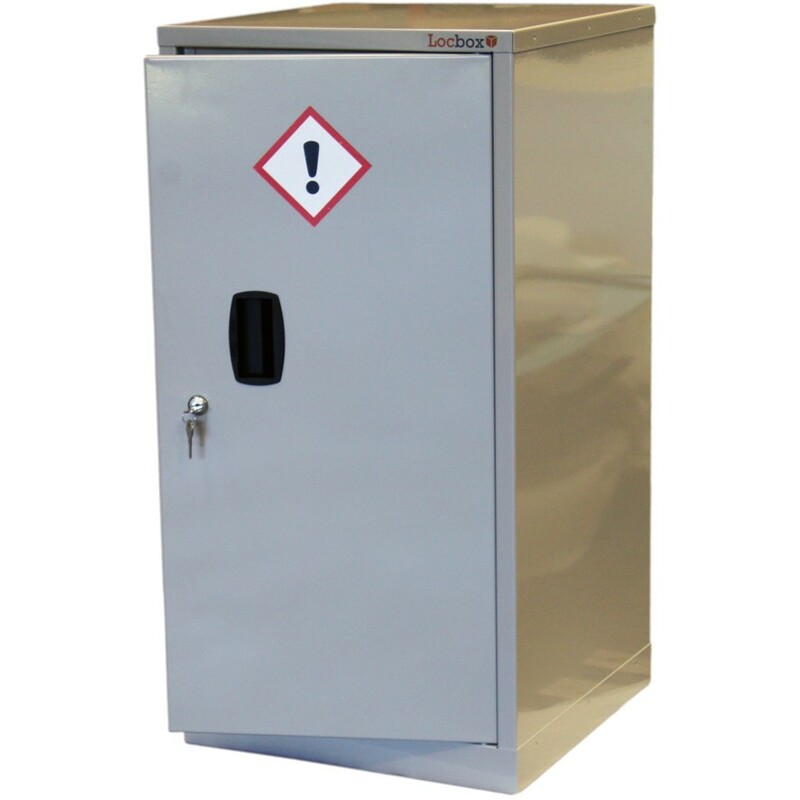 This double door CoSHH cabinet CH994D with two shelves has been designed to improve the overall safety of your working area through restricting access to substances. 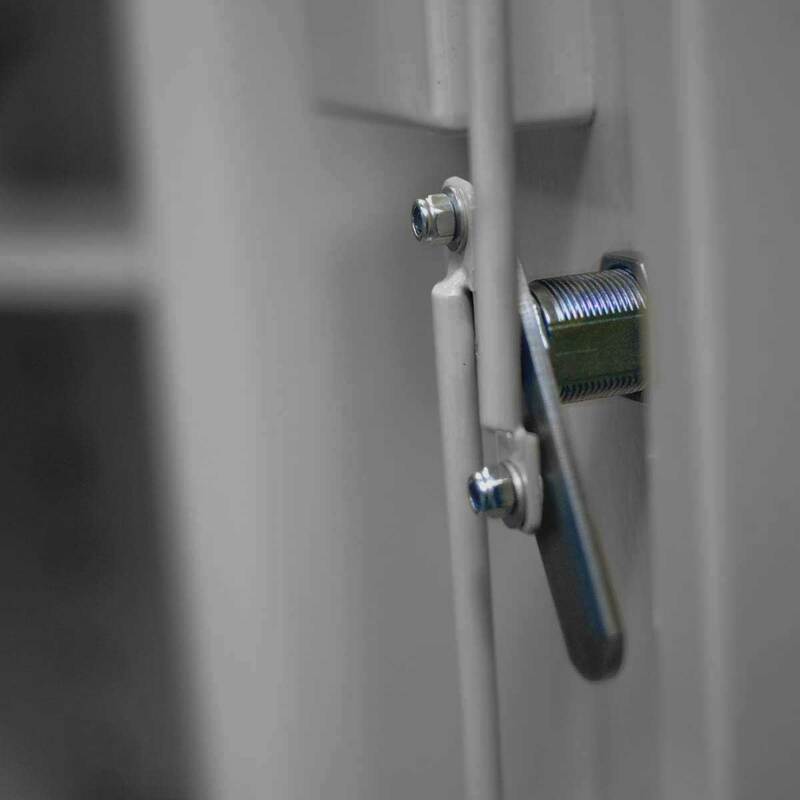 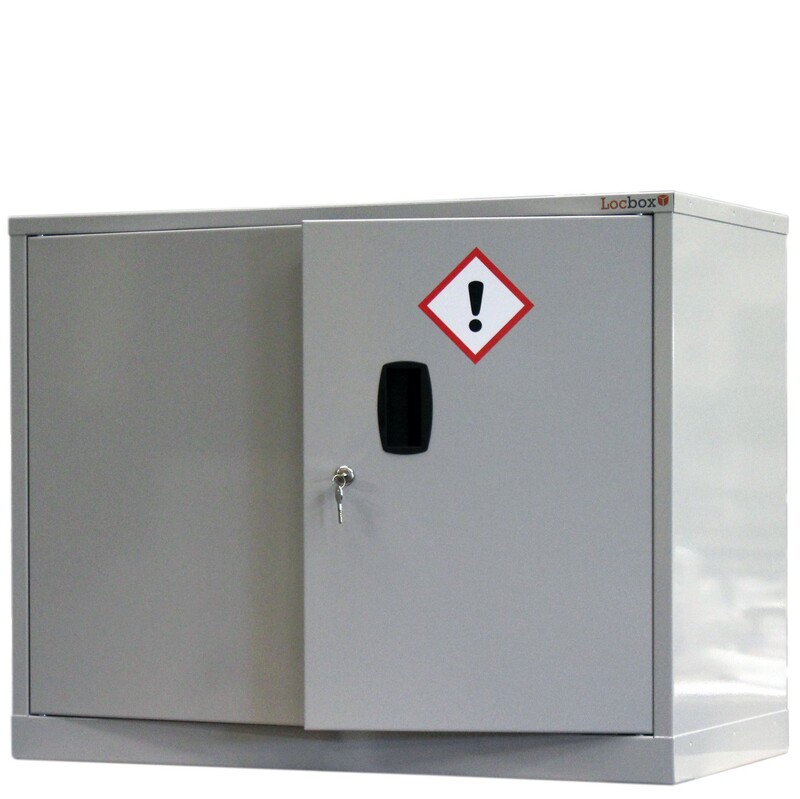 The cabinet allows storage of hazardous substances as set out by the CoSHH regulations. 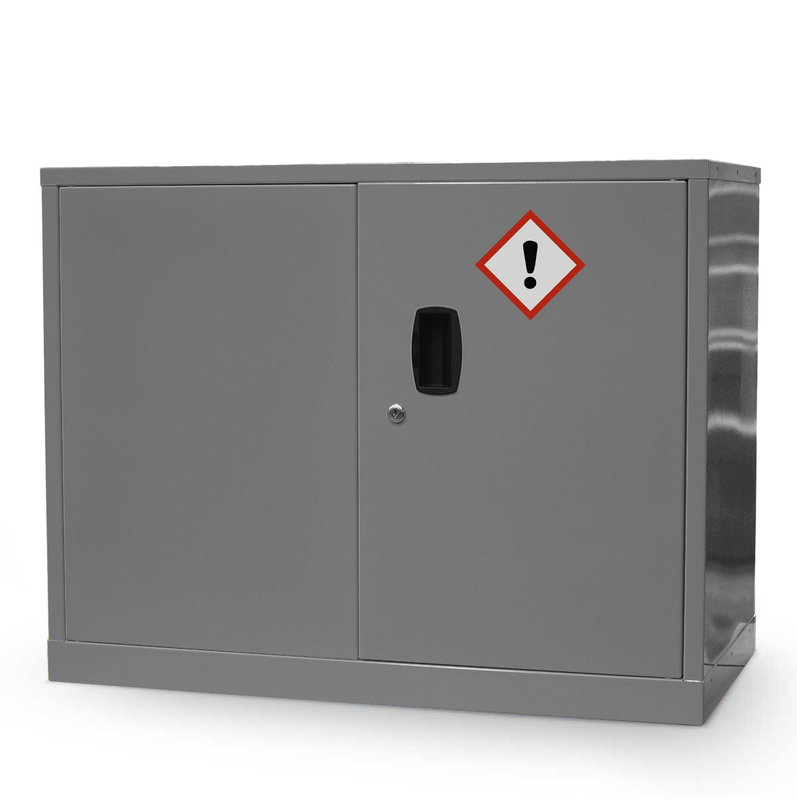 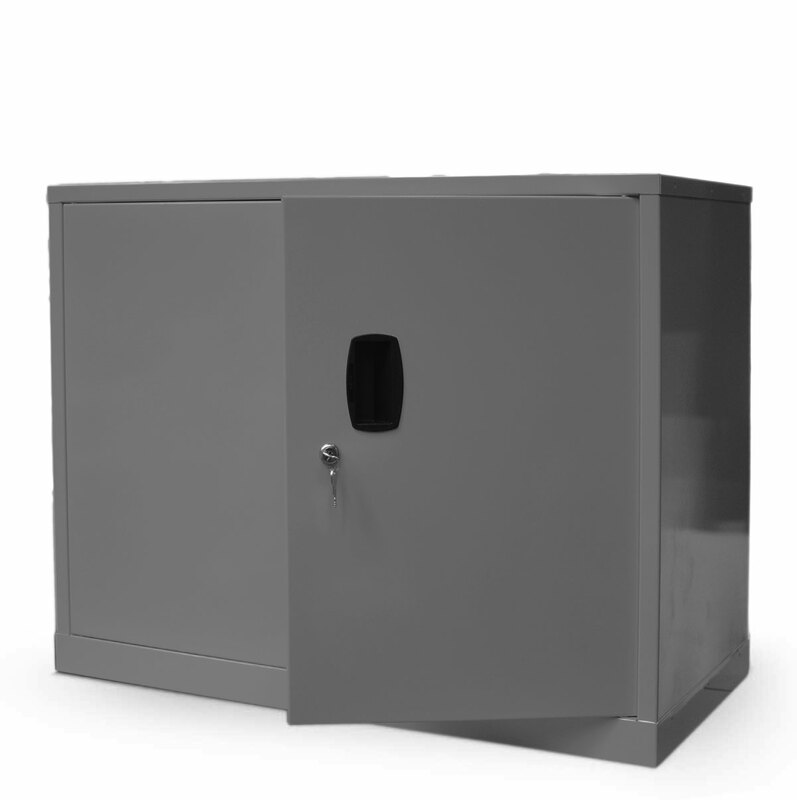 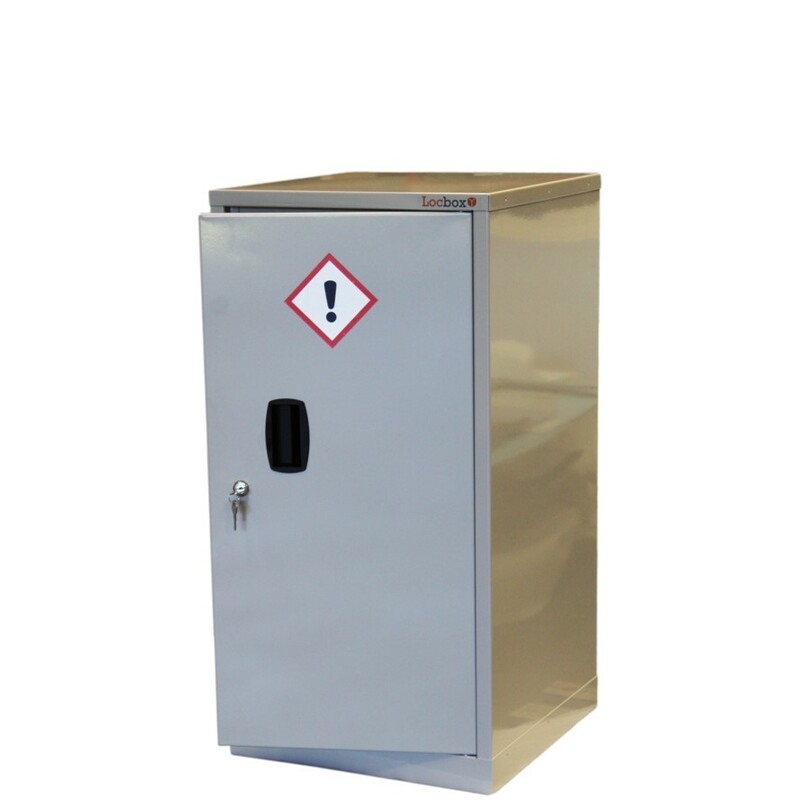 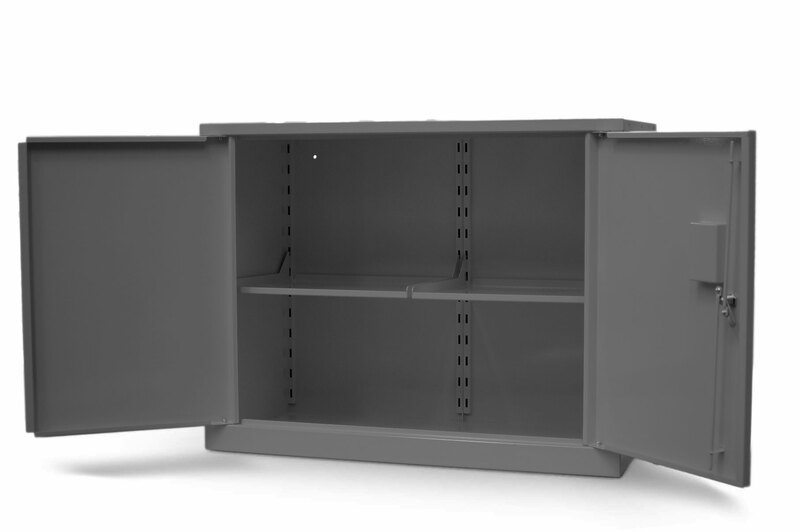 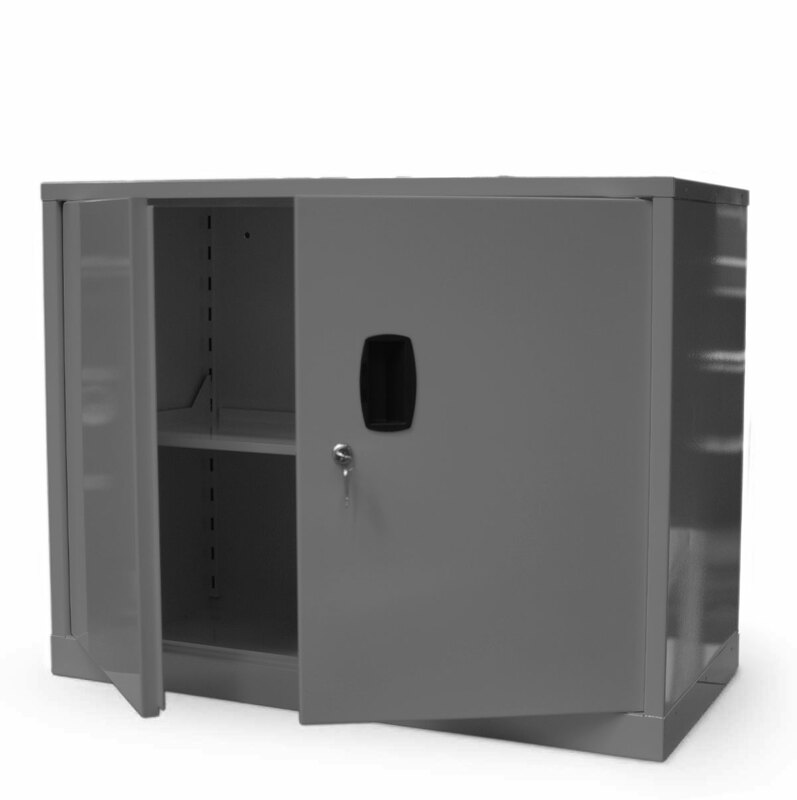 This double door CoSHH cabinet CH994D features a fully welded sump, which has been designed to hold the required 110% of the maximum volume of the largest unit stored within the cabinet as set out in CoSHH regulations.